November 10, 2012. 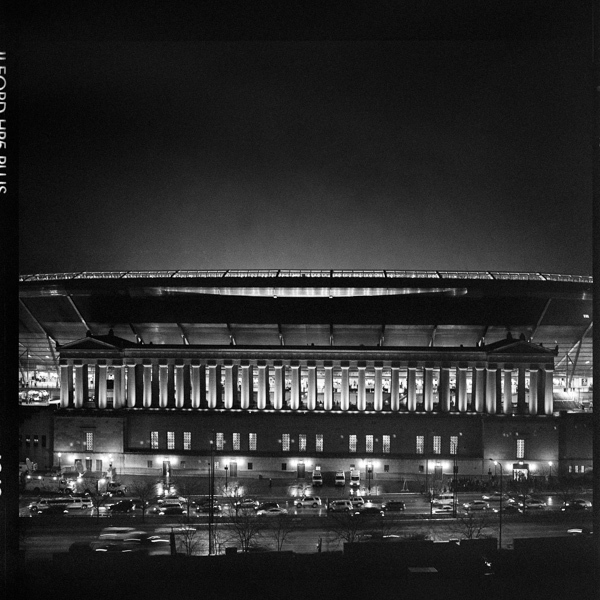 Soldier Field in the rain. ← PyMongo's New Default: Safe Writes!